All patients at the clinic are seen on a private basis or under the PRSI scheme operated by the Dept. of Social Welfare. We currently do not provide treatment under the Medical Card Scheme run by the Health Services Executive. If you are covered under the PRSI scheme, you are entitled to one ‘Oral Examination’ per year. If you would like to know if you qualify for this, simply call or email us with your details and PPS number and we will be happy to check for you. 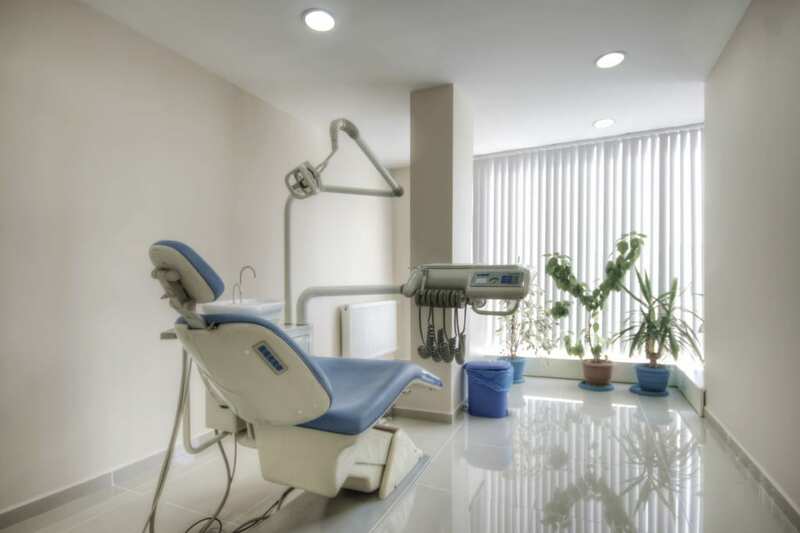 For eligible patients, we will also carry out a Scale and Polish with the Oral Examination for 15€.